Under Hihou is Kappo, a slightly more intimate venue that seats 25 people in the evenings and does lunch on Fridays. 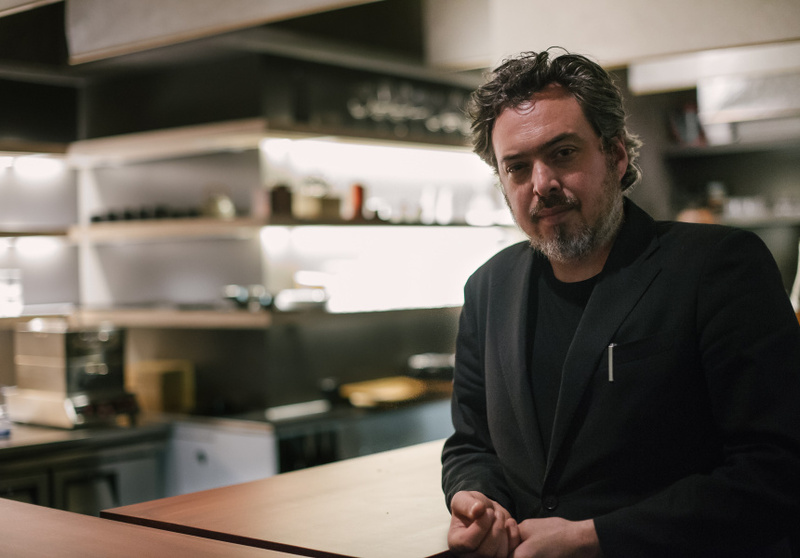 A style of Japanese dining – like izakaya or kaiseki – kappo is about over-the-counter food and the interaction between the chef and the customer. 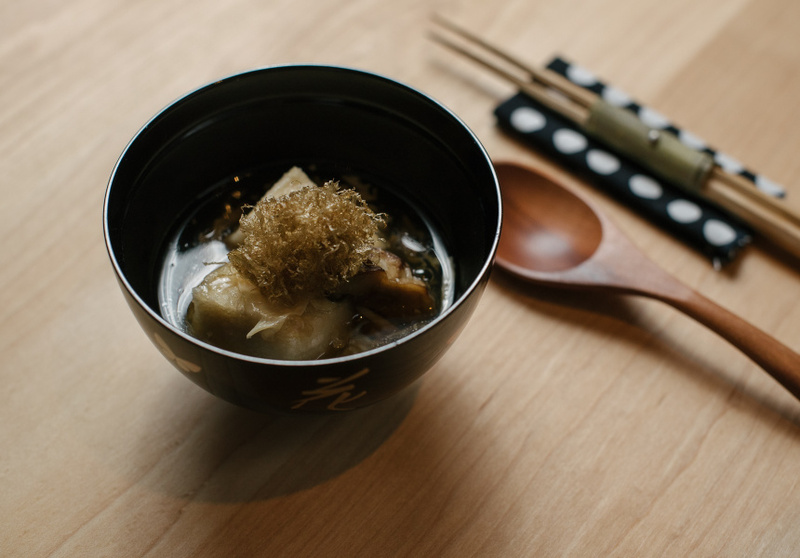 Sushi chef Kentaro Usami (previously of Kenzan) also consulted on the menu at Izakaya Den and Hihou, and brings a “kappo”-style menu which focuses on mountain vegetable cuisine, fish and very little red meat. The offering is a five, seven or nine-course chef’s-selection menu, depending on what you’d like to eat. 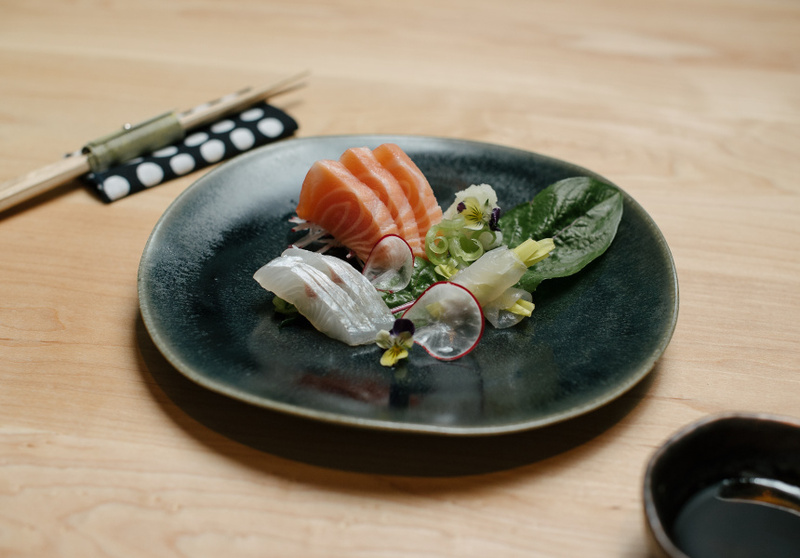 The menu will come with the daily ingredients (all 25–30 of them), which might include anything from sea urchin, salmon roe and wagyu rump cap to yam potato, cherry-blossom leaf, candy beetroot and broccoli leaf. Each diner can let the chef know what they do or don’t want included. There are 10 seats around the counter, a few smaller tables, and then two little booths behind shoji screens, and a semi-private, glass room with tatami mats, where you will remove you shoes. The food can be matched with sakes, whites and light reds. Kappo takes bookings. Entry is via the door on Flinders Lane.